Danielle joined the Milton team in early 2008 with over 13 years experience of being in the veterinary field. She accepted the management position when Dr. Lori purchased the practice in 2010 and enjoys being able to do the business side of the hospital, but also loves to be hands-on with the patients. She received her AA in Business from Ashford University and is looking for options to complete her bachelor's degree. 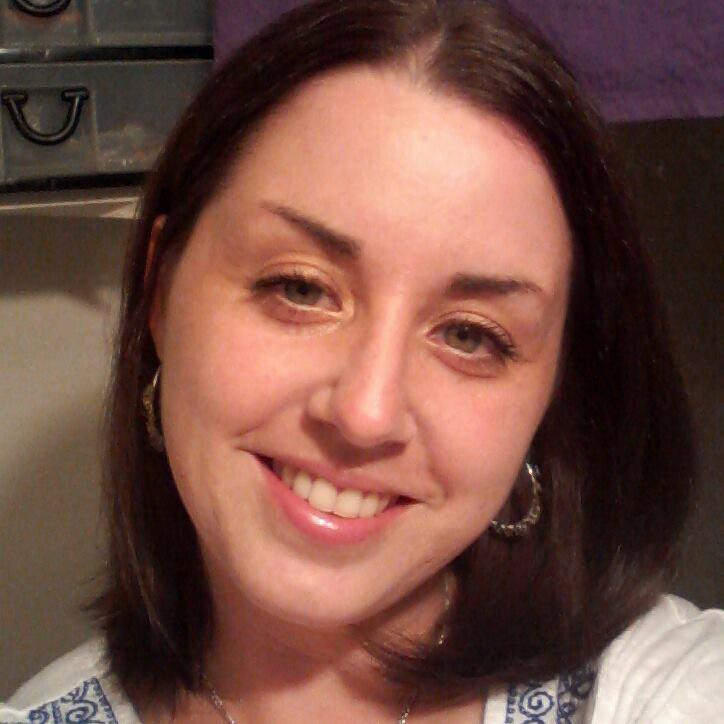 Danielle enjoys camping in the Adirondacks, reading, Zumba and all things Halloween. She and her husband have a crazy smiling dog Kaiah and 2 kitties, Salem and Cora. 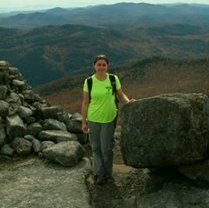 Stephanie has traveled hundreds of miles hiking the Adirondacks and finishing her first half marathon in the summer of 2013. She also enjoys painting and beginners crocheting and knitting. Stephanie received her BA in English from Washington College in Maryland and then joined the team in 2004 after finishing her veterinary technician degree at SUNY Canton. Stephanie is owned by a kitty cat named Princess Peach. Kelly has worked in the Milton family for more than a decade. 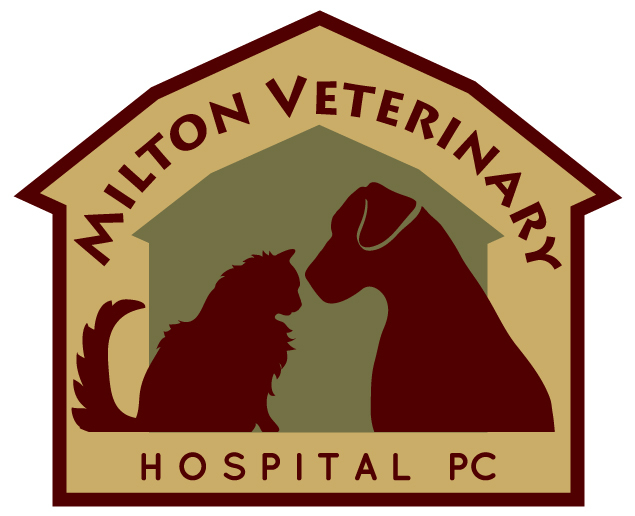 She joined Milton Vet late 2007 after working at Milton Manor for several years. It isn't uncommon that she recognizes many pets outside the hospital. She enjoys painting, kayaking and other summer activities. Kelly stays busy with her daughters and her fur-babies include 3 dogs, 2 cats, a hedgehog and a handful of chickens. Stacy joined the Milton Vet team in June 2015. 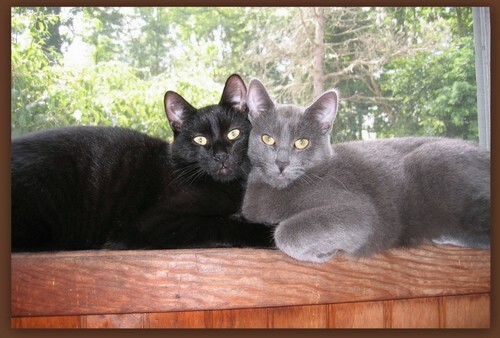 She moved home with her husband, 2 dogs, Ava and Duke, and their cats, Lola and Toby and settled down locally. They've added 6 donkeys, 2 pigs, goats, geese, chickens, and some bunnies to their family recently. Stacy enjoys photography, reading and baking and chasing after her toddler. Kim joined the Milton team in early 2017 with nearly a decade of veterinary experience. She is currently owned by her big goofy puppy, Charlie and is overrun by her two grown daughters. Her favorite outside work activities include relaxing lakeside and boating.